Improve the quality of your life by caring for your body and mind. All Seasons Day Spa has been a part of Sacramento (since May of 1998) for the last 18 years. Penny Pellum the owner and head practitioner is devoted to her very loyal clientele. Penny, a massage therapist and esthetician since 1992, is passionate, educated and fully invested in her work. All Seasons Day Spa strives to provide each of its clients with a custom and personal experience to fit their skin care or massage needs. We provide treatments that include: massage, waxing, facials, anti-aging, detoxifying as well as acne and other specified treatments. We consider our Spa quirky and charming and somewhere everyone can feel comfortable and at home. The Spa is conveniently located in midtown with lot and street parking. Gift Certificates are available in any denomination or pre-purchase a special spa treatment for that special someone. The therapists at All Seasons can address all aspects of skincare - face. body. hand and foot care. We offer a wide range of services that cater to each client's needs and through consult can help you pick a specific treatment, treatment plan or regimen to fit your wants and needs. A skin-resurfacing treatment to gently yet effectively exfoliate damaged skin cells and deliver serum infusion to treat a variety of skin concerns. Restore sun damaged skin and rebuild a youthful appearance. Cleanse, exfoliate w/ steam, masque. Reduce acne inflammation and scarring. Heal your damages skin with infrared Blue Light therapy. Light massage, dry brushed and wrapped in herbal infused linens. Herbal linen treatment with a cool moisturizing facial. Stress relief, detoxification, and exfoliation. Exfoliate, scrub, massage, masque, and moisturize. Massage therapy using stones of varying temperatures to stimulate and relax the circulatory system. The European Facial, a 1-hour massage, and a hand and foot treatment. Stress Relief back treatment, European Facial and microdermabrasion. The Herbal Wrap, Refresher facial, and a 1-hour massage. Sore Muscles, Cellulite Reduction, Detoxing. Foot Soak Bath with healing properties. Removal of heavy metals & accumulated toxins in bath. Cancellation Policy: Because we reserve time especially for you, we ask of at least 24 hours advance notice when canceling or rescheduling an appointment. As is customary, failure to provide notice will result in a 50% billing of scheduled services. We chose from a selection of top of the line product that we believe in and that will give our clients optimal results. 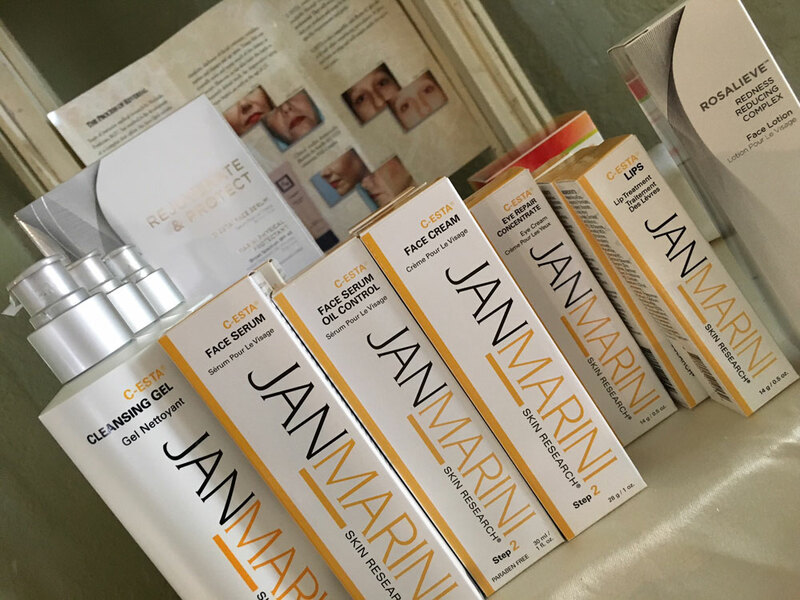 Our product lines will meet each of your different needs and are on the cutting edge of beauty science. We take pride in our product knowledge and will take the time to help you find the best options for you and create a daily beauty regimen. The best way to book your appointment and answer any of you questions is by calling us during business hours. There are opportunities to schedule appointments outside of business hours. © 2016 · All Seasons Day Spa · All rights reserved. Website by VIVIDDD.